Do you feel confused with your fasting / eating windows when you do Intermittent Fasting? Thinking of starting Intermittent Fasting but not sure what time you should start or stop eating? Feeling exhausted of calculating those hours every day in your head? Yes, I get you. And in fact, I feel the same. Luckily there are a bunch of intermittent fasting apps available that comes to rescue! And in today’s post, I will share with you top 6 intermittent fasting apps that I discovered while doing an analysis of what is available on the market. I will also provide an extensive and detailed feedback on the most popular intermittent fasting apps, so you can make your fasting life much easier. Some of these apps are only available for iOS and some only for Android, but the majority of them are available for both. Support and the frequency of updates. BodyFast is available for both Android and iOS. 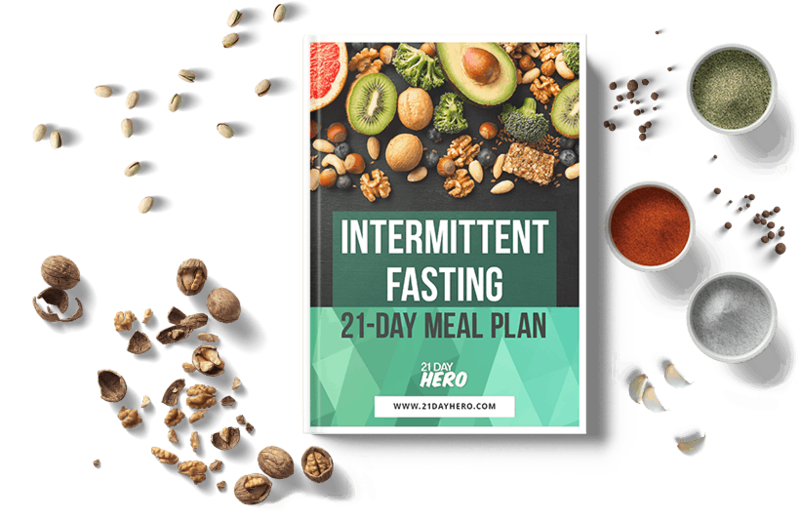 The features are equal in both versions, from the setting up of your personal details to the choosing of a weekly fasting plan amongst which you’ll find the classic 16/8 intermittent fasting method. There is a vast variety of weekly plans suggested that are free, however, they also offer you individual plans by the Coach, available in the premium feature. The latter gives you guidance throughout the week by additionally providing useful resources and motivation to render the experience. FastHabit is available for iOS only. What I appreciate about this app is its attractive design. The features are set to simplify your daily fasting tracking, for instance, there is a clear fasting tracker that shows you elapsed time, fasting start time and end time. Like other apps, FastHabit holds a lite and a premium version. 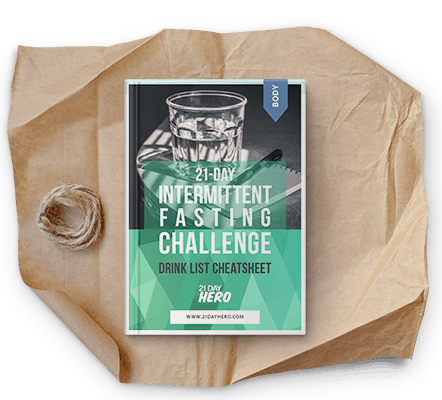 In this case, the lite version exclusively lets you view the last 10 days of your fast. You’ll have to opt for a premium version in order to view ahead of the 10 days of your calendar. One excellent characteristic that this app has, is that you can always add past fasts – a great feature for statistical purposes. While the lite version of FastHabit is quite limited, the premium version promises better statistics, exportation of data and frequent reminders, and notifications. Myfast has slightly lower ratings than previous apps, however, it’s got its own perks that one might find perfectly fitting for their own use. 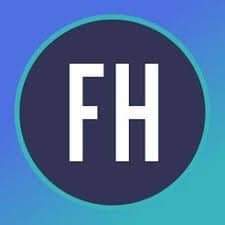 The app’s got a super clean and a simple home screen with 3 things on it – your fasting goal length, time since your last fast and a button to start a fast. It also got great features to soothe your way to your fasting intervals. It’s some sort of progress bar that demonstrates how far along you’re from reaching your goal, including views of when you started a fast and time elapsed since that time. The only intricate step you might find hindering is setting up your goals, simply because it’s stacked so far back in the settings. There’s also a possibility to view your past statistics and track your weight, like in FastHabit. That said, what differs this app from FastHabit is that it doesn’t seem to have a limit on how far back you can go to view past data. To summarize, MyFast is very simple, it has all the features available for free, but you can get an ad-free version for $ 1.99. The rating is quite low in comparison to other apps, however, I included it in this list because its premium version has a rating of 4.0 on Google Play and that’s in the acceptable range. What makes this app that much more engaging is its modern and time-saving features: a fasting tracker that shows fasting start time and duration, a widget that shows current fast without having to open the app, and the basic weight tracking option (no history though in the free version). The premium version cost $ 1.99 and it’s an attractive price, as this will free you from the aggressive advertising pop-ups that appear only after very few clicks. Available for Android and iOS, Vora is the most popular fasting app on Reddit! The app requires registration before use, but once that’s done you’ll be able to experience their crafty features, such as a fasting tracker that allows you to start the fast and a visible progress display to monitor your fasting. And it’s all in one place – one of the things why I like it a lot! Vora went an extra mile and made their app socially friendly by introducing a concept of a ride or die support group. You may exchange tips, struggles, ideas within the group, follow and support each other. It’s like Facebook but with genuine friends who give you advice. The only point I believe could be improved and updated is their user interface. But it’s really not a deal breaker. It’s definitely going to my favorite free fasting apps groups. Available for iOS only. It’s one of the most popular ones out there, which explains the whopping 4.7 on the Apple AppStore. The app is created by the legendary Kevin Rose, the co-founder of Digg, also known for his interest in body and mind hacks. The first thing that strikes you when using Zero is undoubtedly its user interface, it’s simple yet very intriguing and calming at the same time. While you cannot see the history beyond 7 days in the past on Zero (something several users were complaining about), I found a loophole to the problem above. It requires a bit of thumb work. All the magic takes place in the ‘settings’: there you’ll find an ‘export data option’, which will enable you to download your data to a spreadsheet with your whole fasting history. My personal favorite feature about this app is the possibility to select my own fasting time, all between 16h and 13h fast. Or you can simply opt to customize your fast by entering ‘custom fast’. Even if I won’t give you a deep review on them yet (most of them are still in Beta phase), I’ll make sure to add the links once they’re active and working it. * All data regarding functionalities, ratings, and price as of July 10th, 2018. Want to know more about Intermittent Fasting? Alright, folks, I hope you appreciate the efforts of the research and that it will give you some insights into the apps mentioned. In fact, if you wish to get started right now but need more guidance and support where and how to start exactly, sign up for our 21 Day Intermittent Fasting Challenge and get to know everything you need to successfully master the Intermittent Fasting diet and lifestyle. Your Personal Intermittent Fasting Experience?